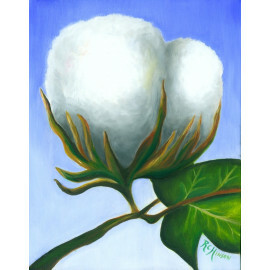 Dimensions: 30.0" x 40.0" x 1.0"
Original Oil Painting "A Good Crop" by local Artist Rebecca Hinson in Charleston, SC. 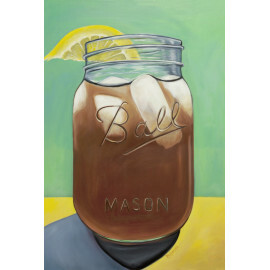 This piece was selected to participate in the 1st annual Artfields competition in Lake City, SC. It is currently on display and requires 2-3 days processing to pick up and prepare for shipping.